With Personal Training, everybody is different. That’s why there’s absolutely no “one size fits all” structure in place with my results-driven training and holistic approach to fitness. As your Personal Trainer, I’ll personally design a program tailored specifically to your needs and goals, and help guide you every step of the way. 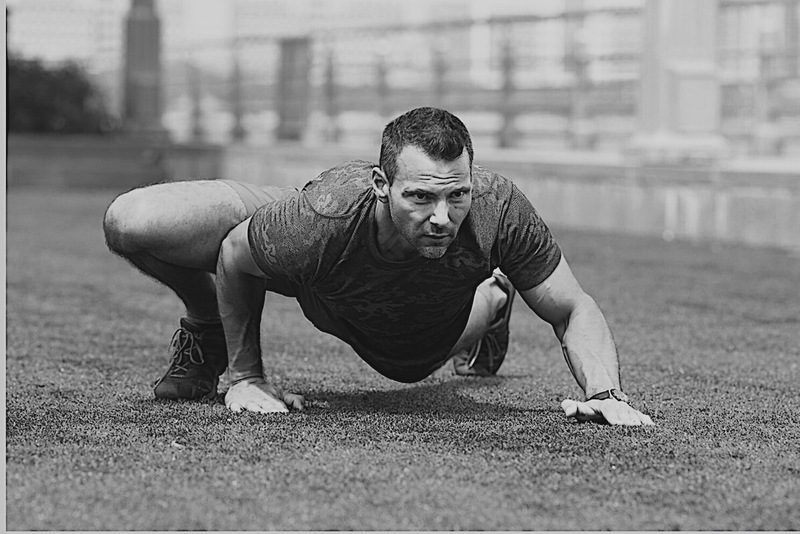 I’ll combine a wide-array of exercise techniques, approaches, and styles into your individualized program to help bring about the best results possible. RESULTS!!!!! THAT’S WHAT THIS IS ALL ABOUT!!!!! Let’s be honest. Hiring a Personal Trainer is a significant expense, but it’s also an investment in yourself. I can assure you that when you hire me as your Trainer, you can count on so much more than just our weekly sessions together. Included in ALL training packages will be structured nutritional guidance and meal planning, as well as custom workouts for those days I don’t see you. Working within a holistic framework, there’s also plenty of attention paid to minimizing stress, maximizing rest/recovery, and building a program that accesses your greatest potential in and out of the gym. I want to have a significant and positive impact that goes far beyond our training sessions, working hard to deliver to you the results you’re looking for. Nothing comes easy, and the results you’ll see will be a byproduct of the effort you put forward. That’s the type of culture I’m hoping you’ll want to be a part of at Variant. Let’s get after it together and transform the way you look and feel! All training sessions are 60 minutes in length (unless otherwise specified) and you’ll have the ability to easily purchase, book, and track all of your sessions right online! Purchase Your Sessions + Classes Here!!! Let’s get started by telling me a bit more about yourself, your past fitness history, and some of your fitness goals! *6-session packages will expire 8 weeks from the date of your first session. 12-session packages will expire 12 weeks from the date of your first session. Do you feel as though you’re simply going through the motions in most fitness classes? Feeling like you’re not making any progress and want/need a more individualized approach to your routine? Well, the “4×4” classes were created to make personal training more accessible and completely change the way you think about what a group fitness class can be. We keep all of our class sizes small (maximum of five people per class) in these 50-min high-intensity, efficient and functional, total-body focused strength and conditioning classes. Forget any idea you might have about a group class and consider these personalized training sessions for a fraction of the cost. The personal attention and structure reflect that throughout each and every class, and they’re like no other class out there. PERIOD. Forget about plateauing, as you’ll see (and feel) the difference in your body week-to-week! The “4×4” is open to ALL fitness levels. Whether you’re a novice or an advanced athlete, each class will be tailored to fit your specific abilities, needs, and fitness goals. They’re more intimate and personalized than a large-group class, but still filled with as much energy, fun, and intensity as a large-group class. They’re the best of both worlds. Detailed personal instruction and attention, great camaraderie and community, highly-efficient and effective, and a whole lot of fun! *5-class packages will expire 8 weeks from your first class. 10-class packages will expire 14 weeks from your first class. To get started, just fill out this short questionnaire and we’ll take it from there! All sessions, classes, and packages are paid for in advance. You will be charged for a training session when canceling within 24 hours of your appointment. You will be charged for a missed class when canceling within 12 hours of your scheduled class time. If you cancel outside of those windows, you will not be charged for a session/class and you may reschedule for another date/time. (Visa, MC, American Express, Discover), debit cards, PayPal, cash, and checks.